Jonathan has substantial experience across a range of civil matters. He regularly accepts instructions in fast track and small claims trials, disposal hearings, interim applications and possession matters, and represents individuals, companies and public bodies. He is also available to advise and draft pleadings and other documents. Jonathan has appeared regularly in the criminal courts, including both prosecuting and defending in the Magistrates’ Courts and dealing with a range of Crown Court matters including appeals, sentencing hearings, plea and trial preparation hearings, probation matters and applications by the police. He has experience dealing with motoring matters and has been regularly instructed by police on applications involving Sexual Harm Prevention Orders. 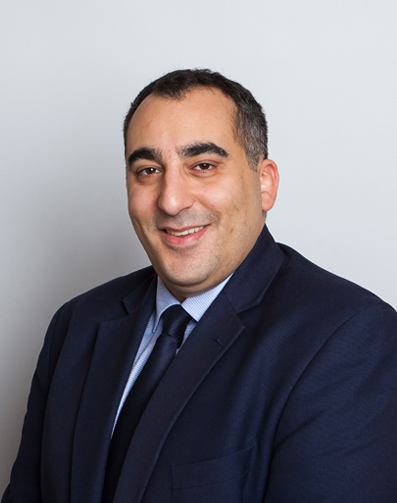 Jonathan is regularly instructed on Family Law Act and Children Act matters from FHDRAs and DRAs up to Final Hearings, and also undertakes care work on behalf of all parties involved including Local Authorities, parents and children.